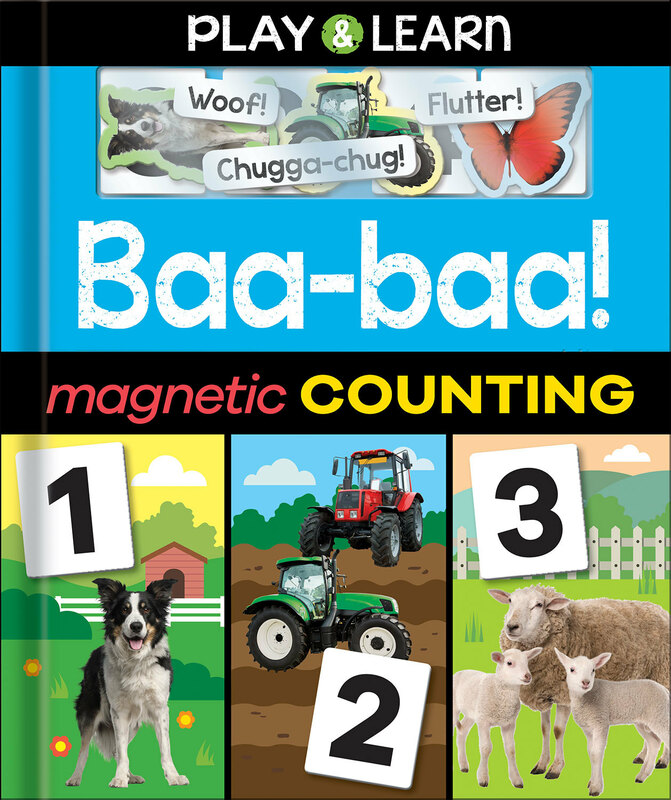 Complete the scenes with the word, number and picture magnets for noisy, colourful early learning fun! 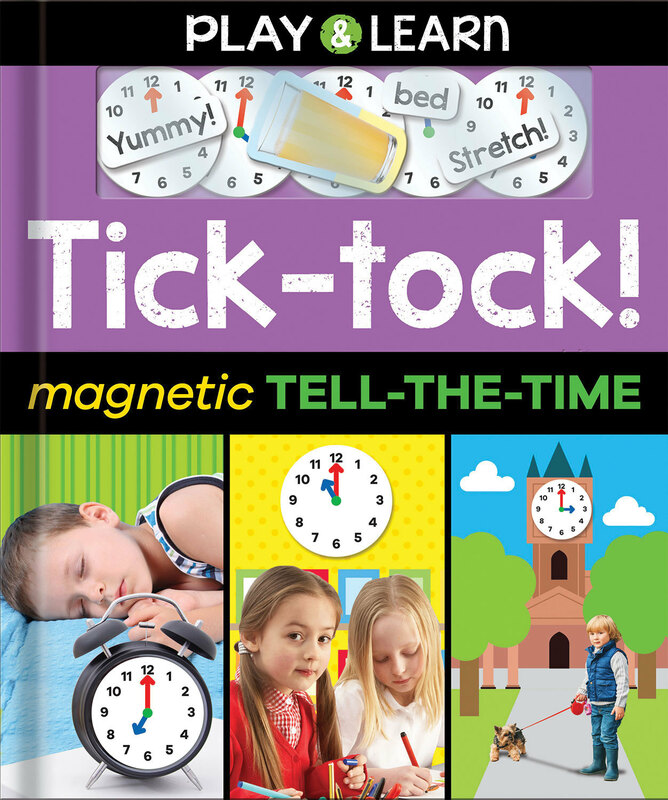 Appealing photographs and simple text will encourage little hands to complete each colourful scene with the magnets included in each early learning title. Play & Learn titles introduce key early learning topics and encourage parent-child interaction. 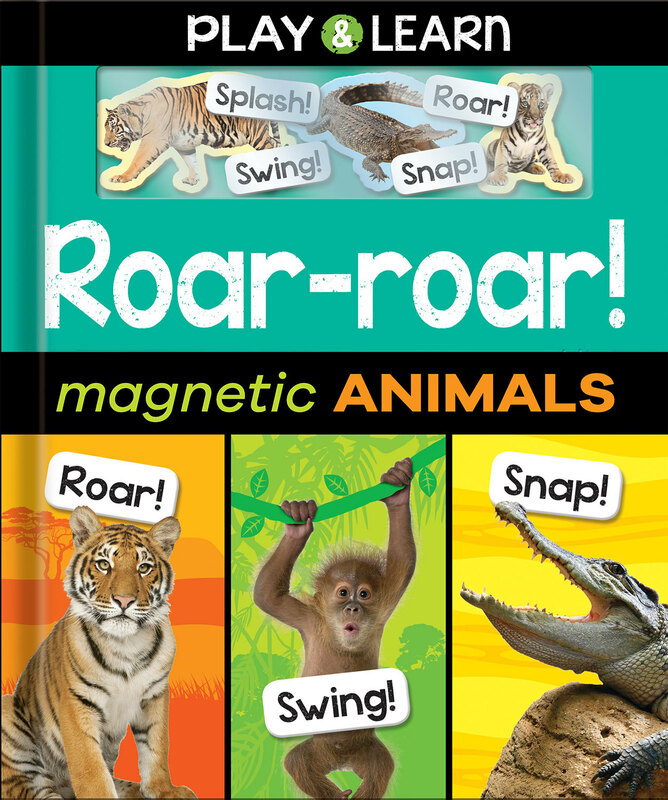 Mess-free magnetic fun you can return to again and again!